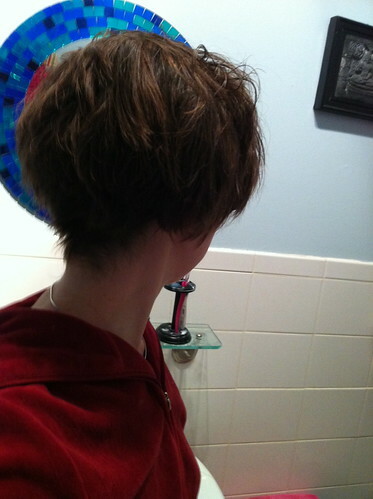 New Haircut, a photo by unglaubliche caitlin on Flickr. Tsetso said i needed a new haircut, so i had him give me one before i saw the family for thanksgiving. The front is mostly the same, but the back is really shaped and nice again. it was so shaggy.